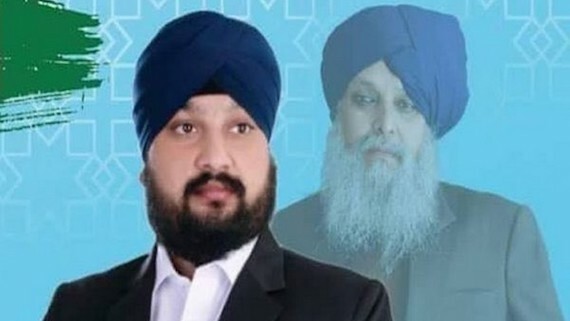 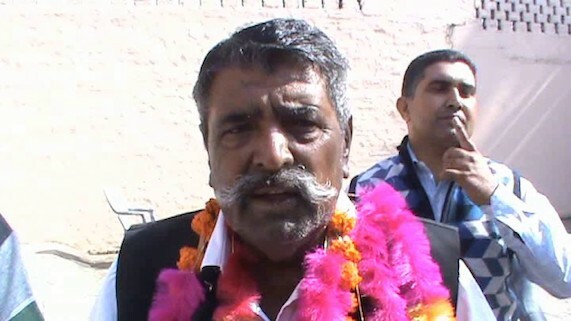 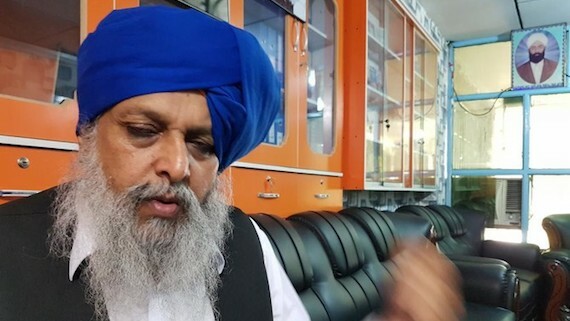 As per media reports, Narender Singh Khalsa has secured a seat in the Lower House of the Parliament (Wolesi Jirga), according to Afghanistan Election Commission's preliminary results. 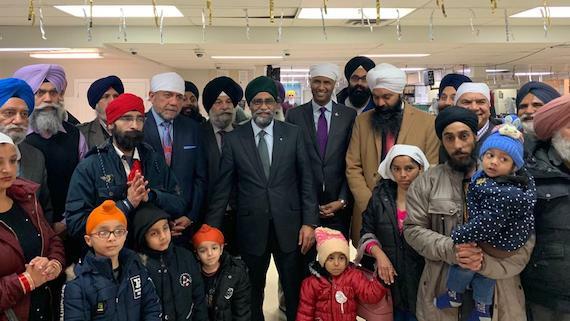 Minister Ahmed Hussen has announced the Government of Canada is approving the private sponsorship of the Sikh and Hindu minority population in Afghanistan by the Manmeet Bhullar Foundation. 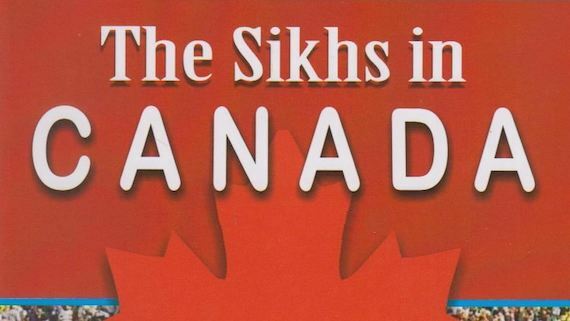 Canada will welcome the approved individuals to Canada early next year. 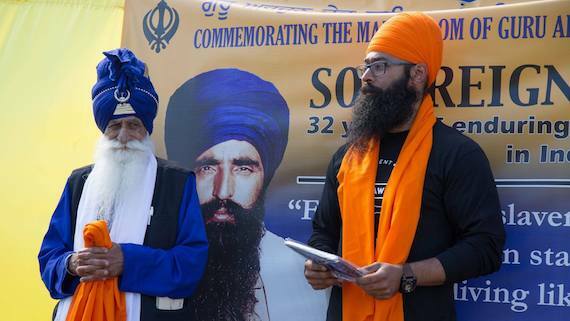 The “Wall of Truth” – the memorial having names of victims of the massacre of Sikhs in November 1984 – at Gurudwara Rakab Ganj near Indian Parliament will now become a memorial for all the Sikhs killed in hate crimes across the globe. 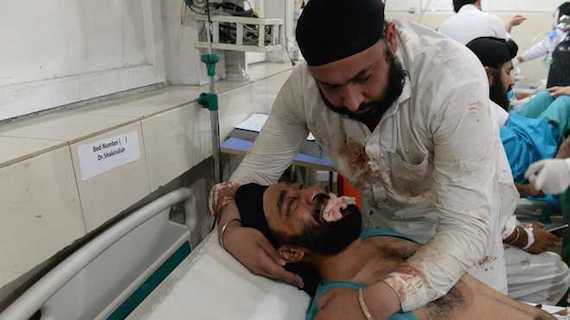 A Sikh man named Iqbal Singh was admitted to AIIMS Trauma Centre on Friday (July 6) with multiple fractures and pellet injuries suffered in Jalalabad (Afghanistan) blast. 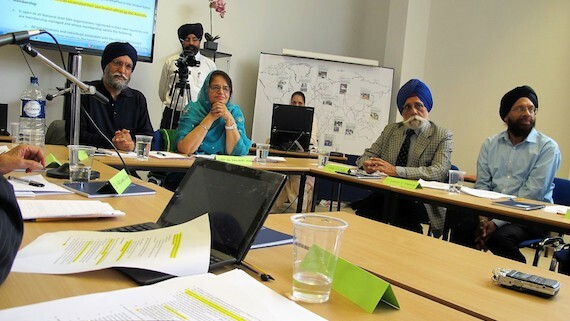 United Sikhs also made an urgent request to the UN Special Rapporteur on Religion and Belief to highlight in the UN the persecution of religious minorities in Afghanistan. 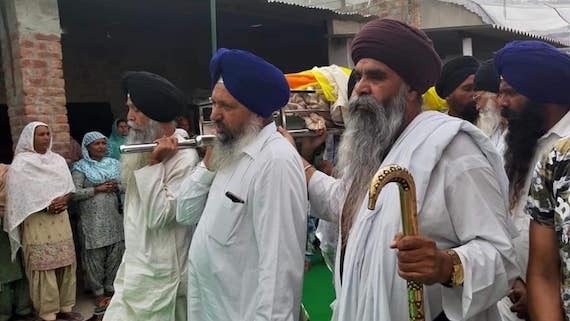 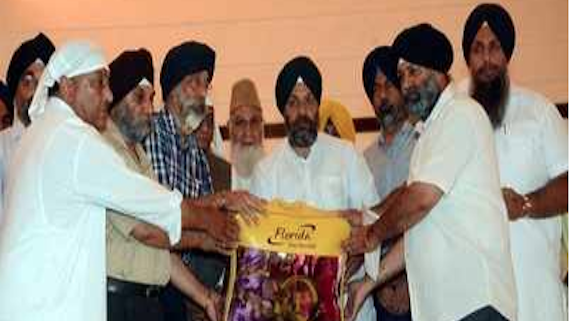 SGPC has announced to hold Akhand Paath Sahib and Ardas for Sikhs killed in Sunday's deadly attack in Afghanistan. 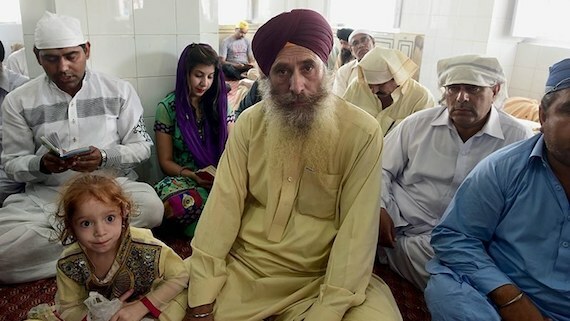 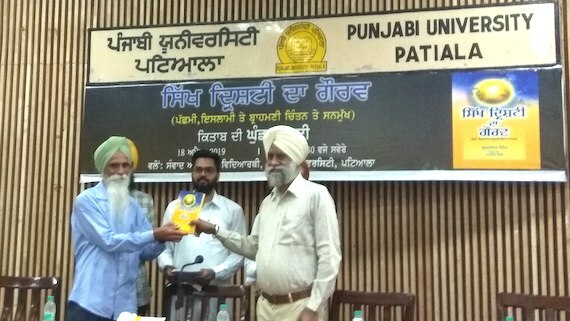 Strongly condemning the dastardly attack on the Sikh vehicle, which has killed 19 people including Avtar Singh Khalsa - the only Sikh candidate who had planned to contest October's parliamentary elections and Rawail Singh another senior most Afghan Sikh leader, the Dal Khalsa expressed deep shock and anger at the loss of innocent lives. 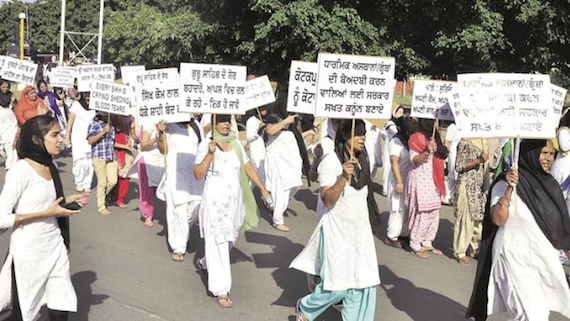 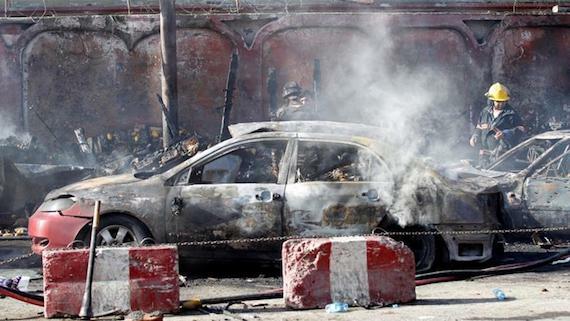 A deadly suicide bomb attack on Sikhs in Jalalabad city of Afghanistan has shook the global Sikh community. 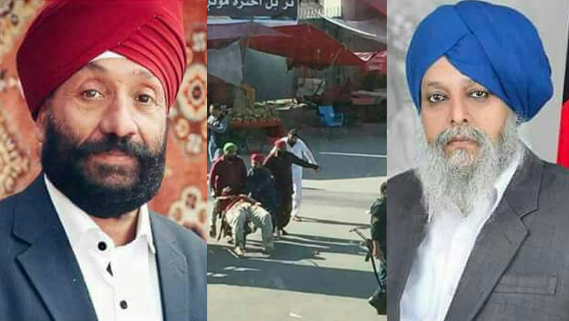 At least 19 people, including 10 members of Afghanistan's Sikh minority, have been killed in a suicide bombing in the eastern city of Jalalabad, according to officials. 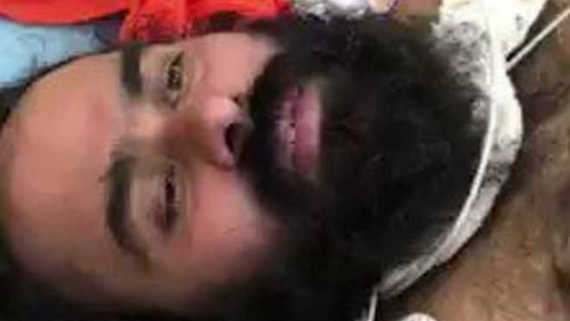 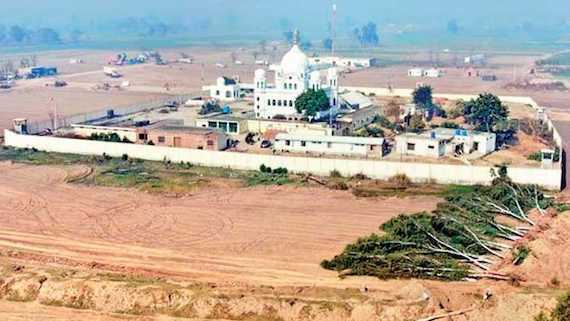 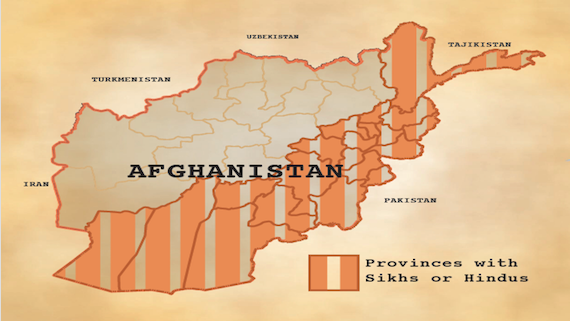 A Sikh man was reportedly abducted from his house on September 30, who was later shot dead by suspected militants in Afghanistan’s restive Nangarhar province bordering Pakistan.